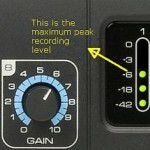 Tags: Analog recording technology, Video production tutorials. I received a lot of request to write a tutorial on how to transfer or copy karaoke/minus-one music from YouTube or other sources like DVD player to computer. This tutorial is very helpful for singers looking for ways to obtain a high quality minus-one/karaoke music of their favorite songs. There are songs in YouTube and in your DVD player karaoke but the problem is that beginners find it hard to obtain a clear minus-one audio of the music. Bear in mind that the scope of this tutorial is for personal use of karaoke music only. You are not authorized to distribute copyrighted music using the methods below. You should ask for a license from the music publisher and the owner of the sound recording. You can also remove the quotation marks to get some broader results. Step3.) 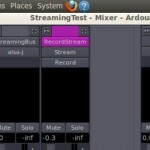 The objective is to record the streaming audio from Youtube to a recording software like Audacity (which is free). 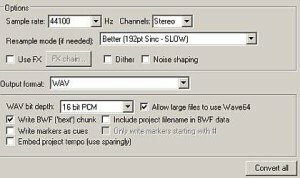 You can read this very helpful tutorial on how to record minus-one or karaoke music from Youtube in Windows 7 using Audacity. If you are using Linux, you can read this tutorial. After following all those steps, you should now obtain a clean minus one of your favorite songs. Step1.) Find your favorite minus-one or karaoke music in YouTube. Step2.) You can download the video of that YouTube URL. There are lots of ways you can download video from YouTube. You can start with this article. Step3.) You can then practice the minus-one directly on your desktop even without an Internet connection since you have downloaded the karaoke video. The next challenge is to extract the minus-one audio from that video. Step4.) You need to download Reaper here. Make sure to select the correct installer. So if you are using Windows 32-bit, you should download the 32-bit version of Reaper. Proceed to install and all features are working even without the license. If you will be using Reaper on a continual basis, it is always better to get a license. Step5.) 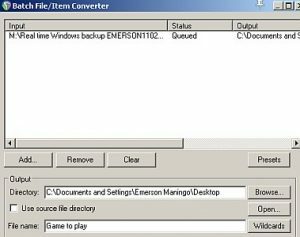 Launch Reaper and go to File – Batch file/Item Converter. Step6.) 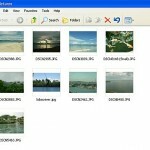 Click “Add” and find your video that you would like the audio to be extracted. Step8. 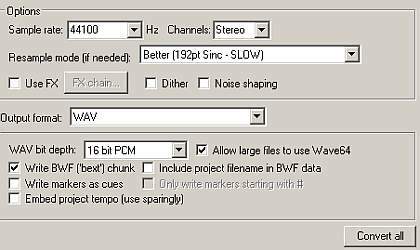 )Set the sample rate to “44100Hz” and, channels to “stereo” and bit depth to “16-bit”. The purpose is to make the audio file playable in all CD players and also you can burn this file to a CD (creating an audio CD). 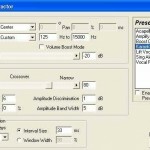 You can also create a mp3 version on this audio file. Step9.) 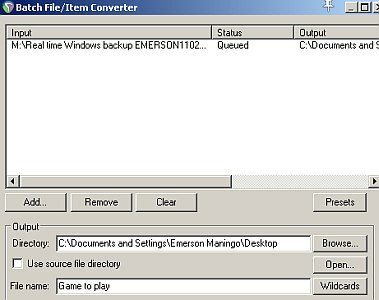 Finally click “Convert all”. The resulting WAV file (audio minus-one of the song) can be found in the output directory that you have set.